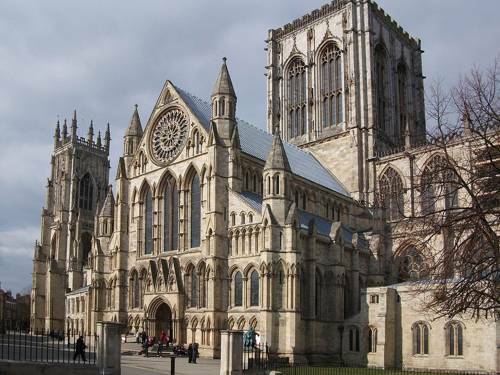 Situated only a short walk to the historical City of York the apartment is overlooked by the amazing York Minster. Built within the last five years, it is modern, on two floors: ground floor consists of clookroom and utility room. Upstairs has the main bathroom , 3 bedrooms, open plan living/kitchen/diner with a veranda that opens out to the imposing views of the River Foss. Ducks, swans and geese are your neighbours. A heaven that gives you the feeling you are in the countryside yet you are only a few minutes from the city centre which hosts many gourmet restaurants and English pubs. A quiet neighbourhood that is only a short walking distance to the cultural and heritage hub of North Yorkshire. A mature lady who works in the cultural and heritage centre of the City of York. A Scot by birth who love to travel and who likes to feel that she treats people as how she likes to be treated.